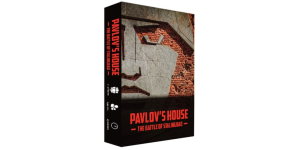 In our Pavlov’s House review, we look at a war game in which you play as Soviet soldiers attempting to hold off the Germans during the Battle of Stalingrad. 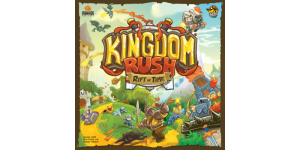 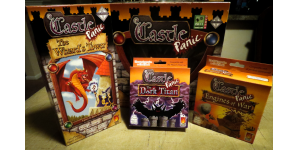 In our Castle Panic expansions review, we take a look at the first three expansions released for this very popular family game from Fireside Games! 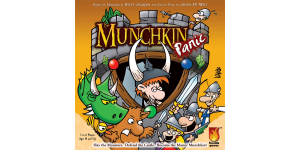 In our Munchkin Panic review, we take a look at a semi-cooperative tower defense game from Anne-Marie De Witt and Fireside Games. 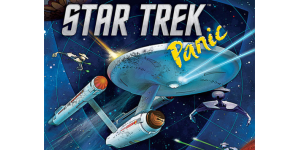 In our Star Trek Panic review, we take a look at a cooperative tower defense game based on the very popular Star Trek TV series. 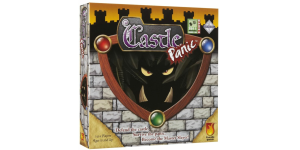 In our Castle Panic board game review, we take a look at one of the most popular family co-op games in the world!